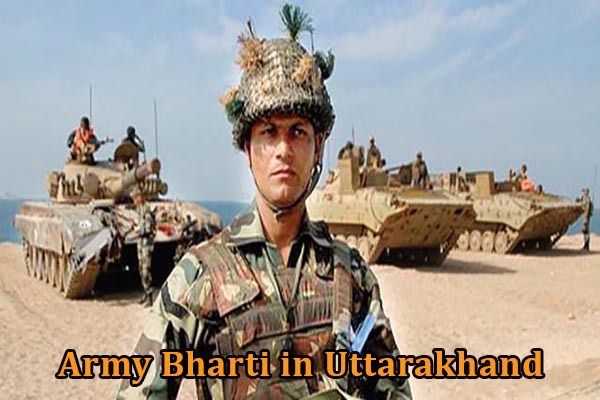 Army Bharti in Uttarakhand is mainly done under Garhwal Rifles & Kumaon Regiment. 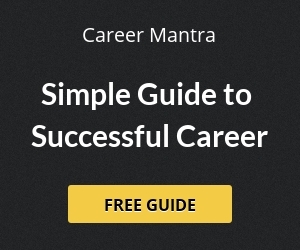 Army recruitment for Garhwal region comes under Garhwal Rifles Regimental Center, Lansdowne (Pauri Garhwal) and for Kumaon region it comes under Kumaon Regimental Center, Ranikhet. In Uttarakhand, youth are highly motivated and eager to join Indian Army. Most of the youth wants to join army and the ratio of army jawans in India army is higher as compare to other states. In Uttarakhand, the army recruitment is mostly held in month of October-November & April-May. The army recruitment rally is mainly held for the post of soldier GD, Soldier Clerks, Technician, Tradesmen.